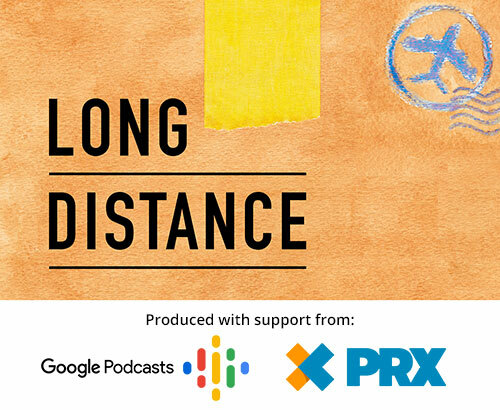 LDtv: Long Distance Podcast in Brooklyn! Check out the new :30 television spot for Bitter Melon. 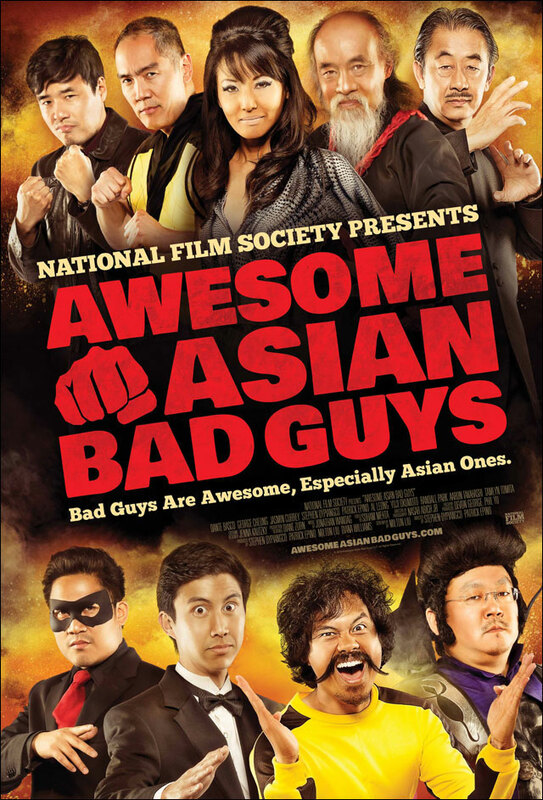 In theaters starting December 7th. 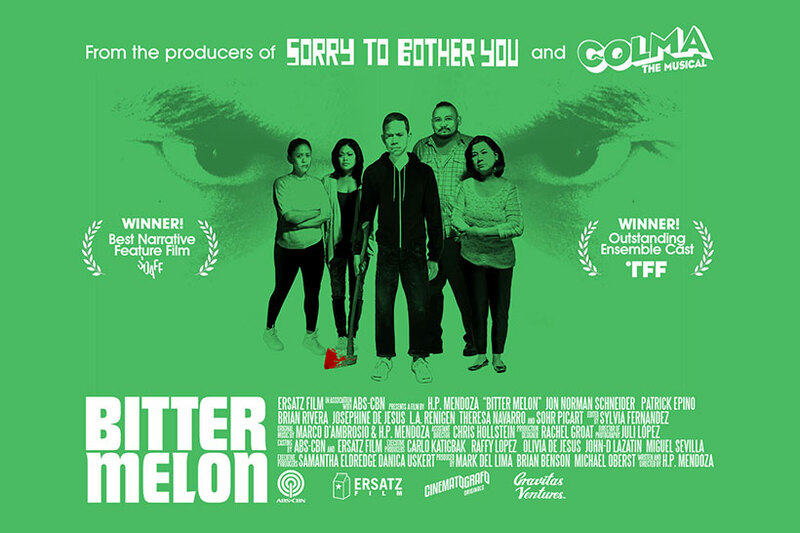 For tickets and more info go to BitterMelonFilm.com. Previous article Bitter Melon Coming to Theaters! LDtv: Our trip to the Google Podcasts creator program bootcamp!